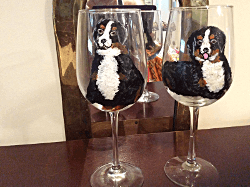 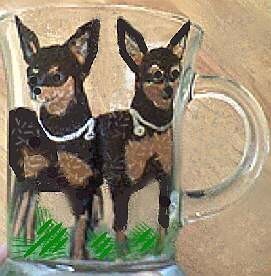 Clearly Susan's Hand painted Chihuahua coffee mugs, dog wine glasses love to tell the story of the feisty "little dog" who tends to be fiercely loyal to one particular owner and in some cases may become over protective of the person, especially around other people or animals. 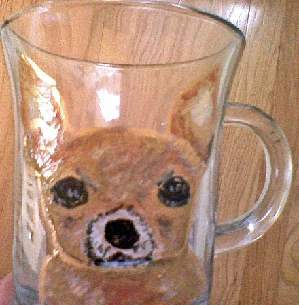 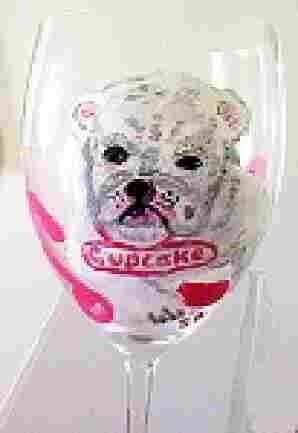 Our Chihuahua dog painted portraits on coffee mugs or wine glasses portray the little dog with the fierce bark who is afraid of no one or anything. 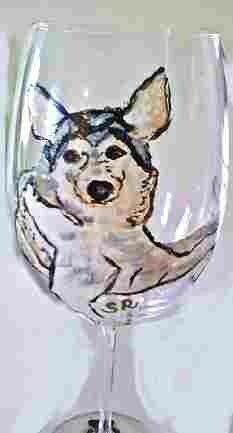 Email us a picture so that we can get the exact details of colors and markings. 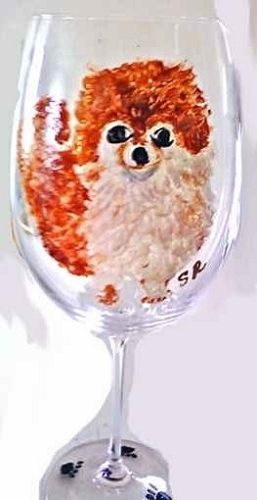 If ordering from both glassware options, place glasses and mugs and their quantities along with the breed type in cart separately.